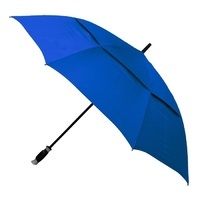 Make 4 payments of $14.74 over 8 weeks and get it now! 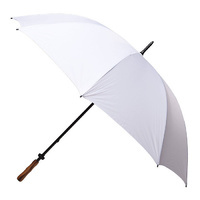 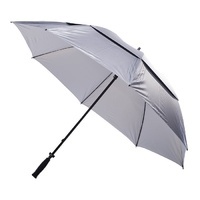 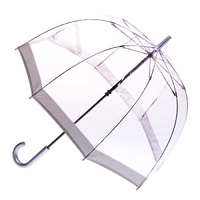 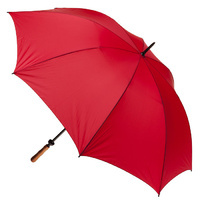 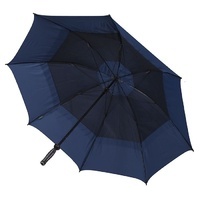 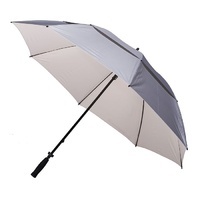 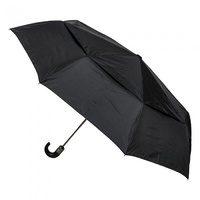 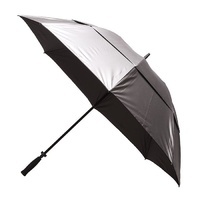 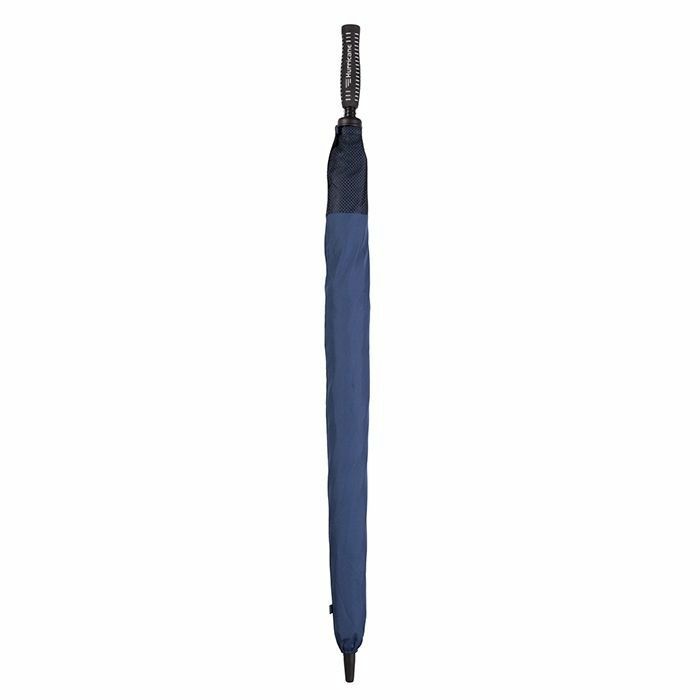 The Clifton Hurricane Golf umbrella is a superior quality large umbrella. The Hurricane is a large and professional vented double cover golf umbrella. It is perfect for providing protection from rain or the sun and will comfortably cover two people. 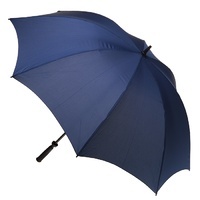 Clifton Umbrellas make quality umbrellas which look fantastic and are strong and reliable.